Cabbage and Broccoli help to reduce cholesterol levels. Spinach is a rich source of dietary fiber as well as Iron which helps to treat anemia. Beet Root and Carrot are excellent Eye Tonics. These also help in increasing the hemoglobin levels in the blood and treat anemia and reduce fatigue. They also possess anti-oxidant and anti-aging properties. Carrot is a rich source of beta carotene, which is a wonder nutrient for the skin, eyes and nerves. Explore the entire range of Antioxidants available on Nykaa. 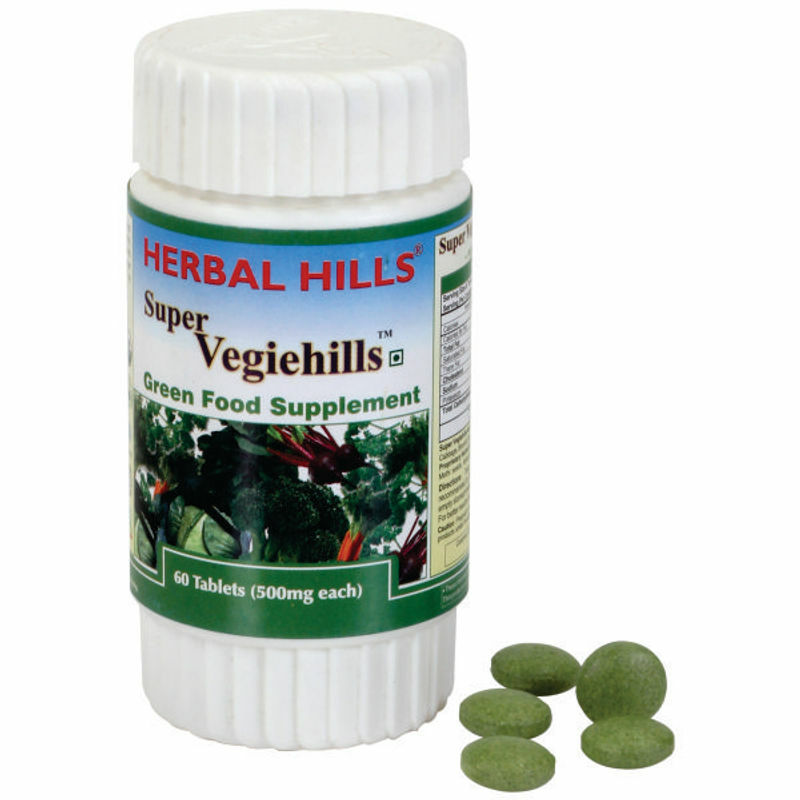 Shop more Herbal Hills products here.You can browse through the complete world of Herbal Hills Antioxidants .